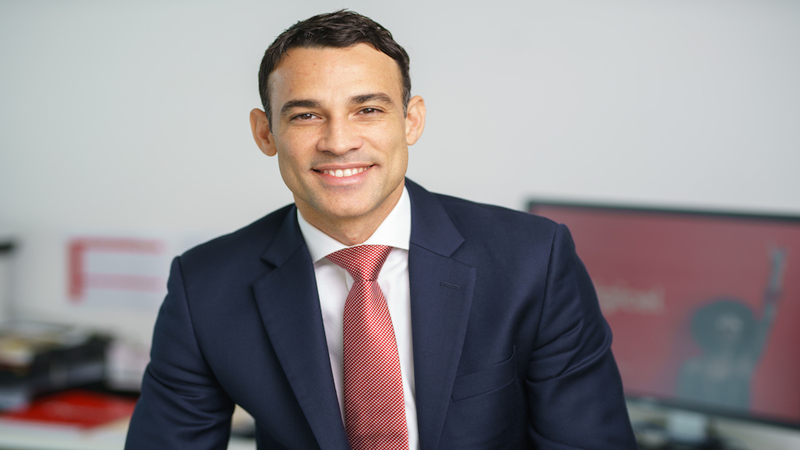 Jean-Yves Charlier, who was appointed to the Digicel Group board in September of last year, was today announced as Group Chief Executive Officer of the communications and entertainment provider, with immediate effect. 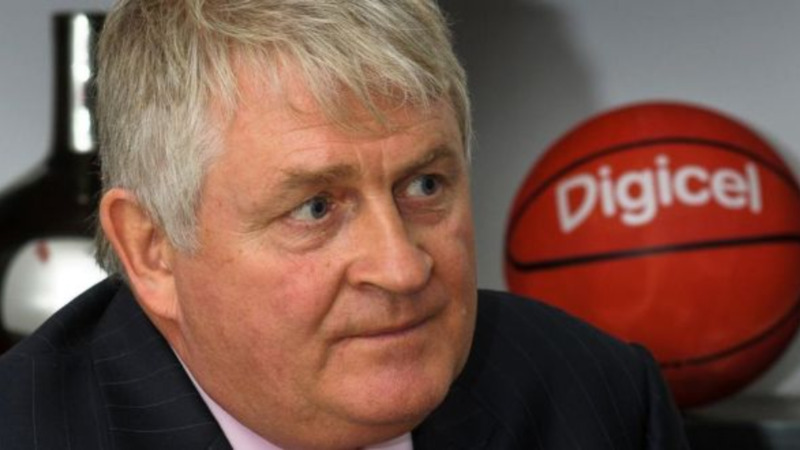 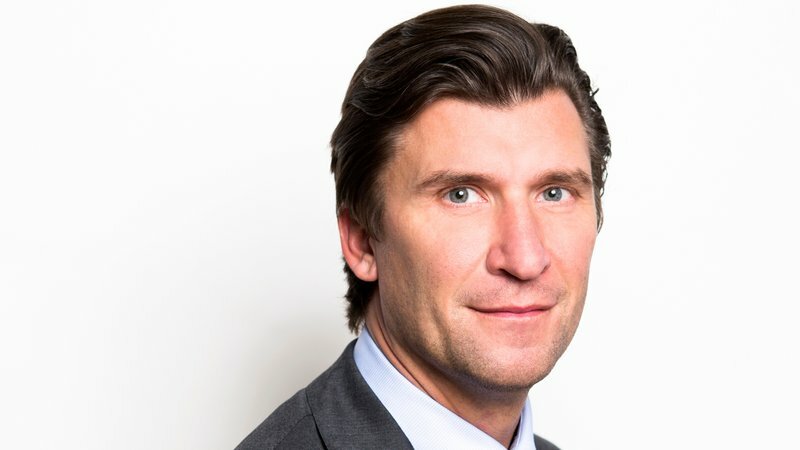 Mr Charlier’s appointment comes one month after the untimely passing of Digicel Group Chief Executive Officer, Alexander Matuschka von Greiffenclau. 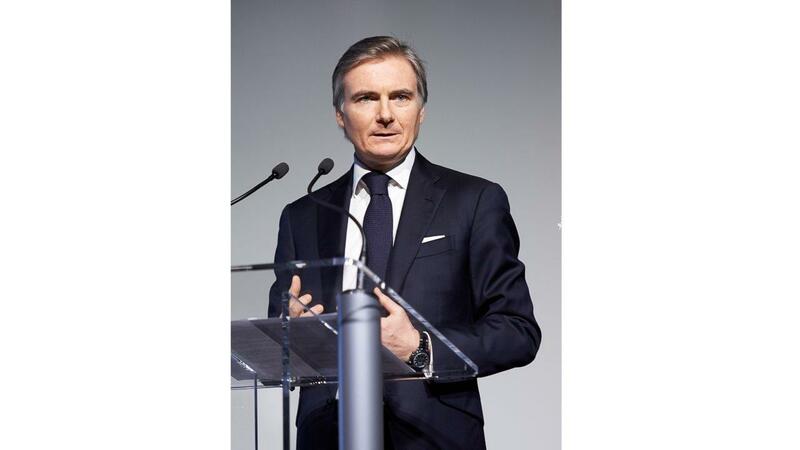 A recognised leader in the global telecoms industry, from 2015 to 2018, Jean-Yves Charlier served as Chief Executive Officer of VEON and prior to that, he served as Chairman and Chief Executive of SFR.